An electronic circuit consists of various electronic components like resistors, capacitor, diodes and transistors connected by a wire, through which current flows in the circuit. The electronic circuit design is generally designed on a breadboard first (prototyping) that helps the designer for modification and enhancement of the circuit. These electronic circuits are used in computations, data transfer and signal amplifications. Nowadays, instead of connecting the components through a wire, components are soldered to the interconnections which are created on the printed circuit board (PCB) to form a finished circuit. Analogue electronic circuit designs are those in which current or voltage varies with time to correspond to the information being represented. 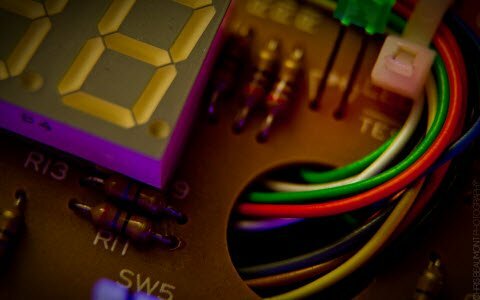 Diodes, capacitors, resistors, transistors and wires are the major components of an analog circuit. In analog circuits, electrical signals take the continuous value, and these circuits are represented in schematic diagrams, where wires are represented by lines and each component is represented by unique symbols. Every analog circuitry has series or parallel or both circuits. 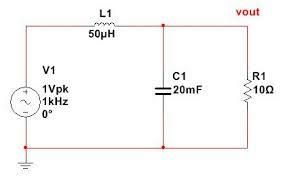 Digital electronic circuit design takes the electrical signals in the form of discrete values. The data are represented in the form of zeros and ones. Digital circuits extensively use transistors, interconnected to give create logic gates that provide the function of Boolean logic. Transistors are interconnected to provide the positive feedback as used in latches and flip-flops. 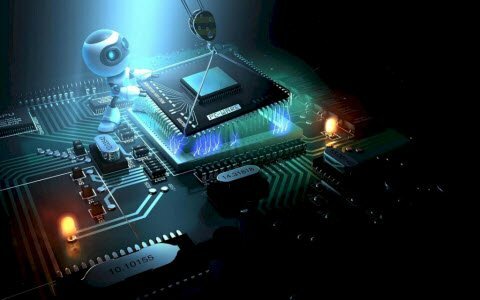 Therefore digital circuits can provide both logic and memory, enabling them to perform computations. Digital circuit is used to create general purpose computing chips like microprocessors and application specific integrated circuits. A schematic circuit diagram is the representation of components and interconnections in a circuit using standardised symbols without using the actual image of the component. Circuit diagrams are used for design, construction and maintenance of the electrical and electronic equipment. Though it is not standardised, the schematic diagrams are organised on a page from left to right and top to bottom. Like, in signalling circuitry the antenna is to the left and speaker to the right. Similarly, positive power supply at the top of the page, with ground and negative supply at the bottom. Relay logic line diagrams also use standardised methods to represent schematic diagrams. A vertical power supply rail at the left and another on the right with the components strung between them representing a ladder. Hence, it is also called as ladder logic diagram. 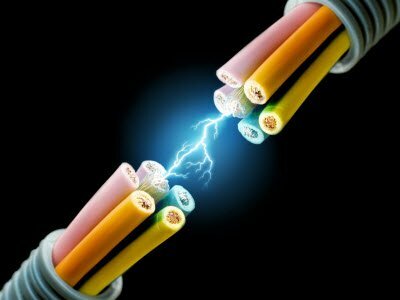 A switch is an electrical device used to interrupt the flow of current in the circuit. These are essentially binary devices which are either completely ON or completely OFF. Besides ON/OFF switches controls the work of a circuit and activates different features of the circuit. Switches are the mechanical devices with two or more terminals that are connected to the metal contacts. When the contacts are together, the switch is closed. Thus the current flows and switch is ON. When the contact is apart, the switch is open and no current flows. 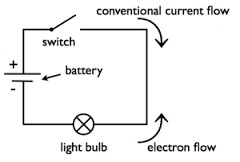 The above circuitry shows how the switch is used to control the current flow in the bulb. The below are the various switches used in the electronic circuits. The toggle switch is actuated by a lever angled in one or more positions. The lever flips up or down to close or open the contact. The light switches used in the household are the example of a toggle switch. Push button switch is a two-position device actuated with a button to open and close the contacts. Each time you push the button the contact alternates between the open and close. Selector switches are actuated with a rotary knob or a lever to select one or two positions. Selector switch can either rest in any of their positions like the toggle switch. A joystick switch is triggered by a lever free to move in more than one axis of motion. The circle and dot notation on the switch symbol indicate the direction of joystick lever motion that is required to trigger the contact. Joystick hand switches are used to control crane, robot and in games. A floating object is used to activate the switch mechanism when the liquid level rises to a fixed point. When the liquid level reaches a point, the floating object closes the circuit. This closed circuit conducts, making it perform the specific task. Lever actuator limit switch, pressure switch, proximity switch, speed switch and the nuclear level switch are various other switches used in electronic circuits. Electronic circuit design consists of analysis and synthesis of electronic circuits. 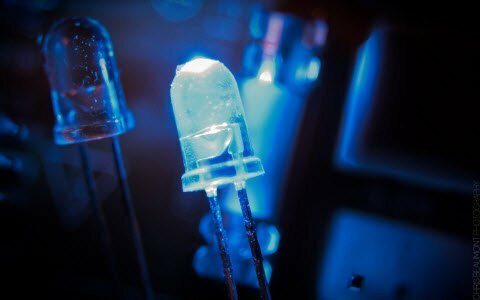 While designing an analog circuit or digital circuit the designer should be able to predict the voltage and current at every node in the circuit. All linear circuits and simple non-linear circuits can be analysed by hand using mathematical computations. While software is used to analyse the complex circuits. 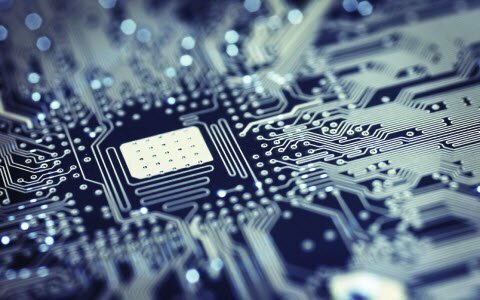 Electronic circuit design simulation software allows the developer to design circuits more effectively and accurately, further reducing the time, cost and risk involved in developing the circuit prototypes. The electronic circuit simulator uses mathematical models to replicate the behaviour of an actual electronic circuit. Simulation software allows for modelling of circuit operation and is an invaluable analysis tool. Because of the limitation of the breadboard and expensive tools like photomasks for integrated circuits, most of the IC design relies on simulation. SPICE is the simulator of analog circuits. Verilog and VHDL are best known for the digital simulations. Though circuit board simulators make an ease of developing a large circuit they certain complexities in the simulation process. Process variations occur when a design is fabricated, but the circuit simulators do not consider these variations. Though the variations are small they affect the output significantly. This is all about Different Electronics Circuit Design Process. We consider that the information given in this article is helpful for you to a better understanding of this concept. 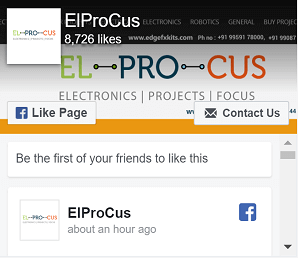 Furthermore, any queries regarding this article or any help in implementing Electronic projects, you can approach us by commenting in the comment section below. Here is a question for you, What is mean by Digital Circuit? This was extremely short, succinct and broadly illustrative. I would propose that you incorporate a portrayal of test models and constituent example segments for a superior comprehension of the idea to tenderfoots and beginners. Thanks for telling us how much you enjoyed our article. For more technical information please visit our blog again. Thank you Mr Tarun, but i tried the line no responses. I have actually purchased the the speek recognition module V3 through Amazon but i need very urgently the block diagram and schematics of this particular module. please assist me with that i contacted Amazon severally but they kept telling me no responses yet. we are very sorry to say this, once you purchase our product, then only we can provide all the details of the project includes block diagram, PPT, documentation, source code, all the components needed. Please am a beginner in electronics am interested in developing a speech recognition fan. what are the processes involve.